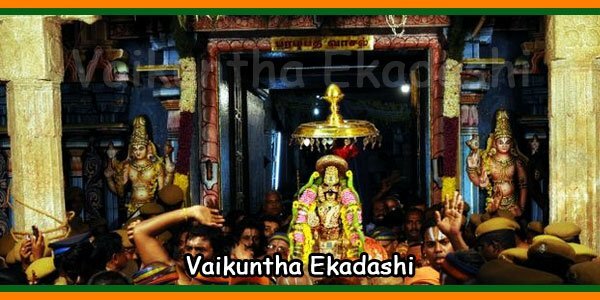 Vaikunta Dwadasi is on 19 December 2018. 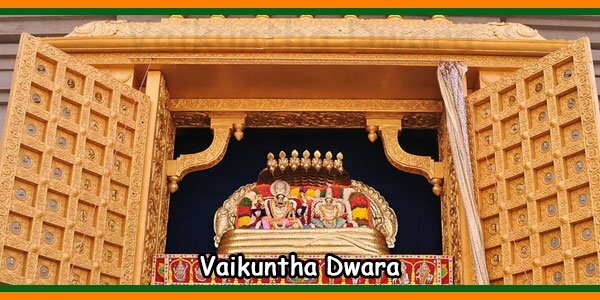 All Devotees are allowed to pass thru Vaikunta Dwaram (entrence) on these two days. Special tickets for Darshan may not be released. The waiting time of Darshan can be from 24 to 36 hours. Food and water will be provided in the compartments. 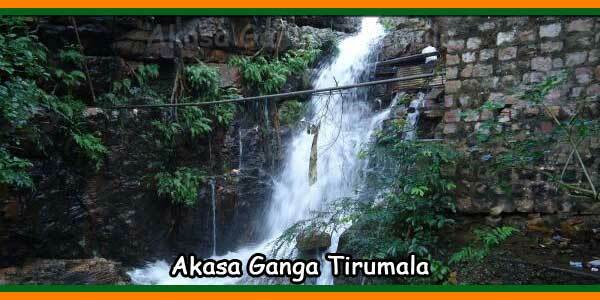 Supadam, Arjitha Sevas, Senior Citizen Darshan and VIP Break Darshan will not be performed. VVIP Darshan Pass will be issued for VVIPs, which may have Darshan in the early hours of the two days. 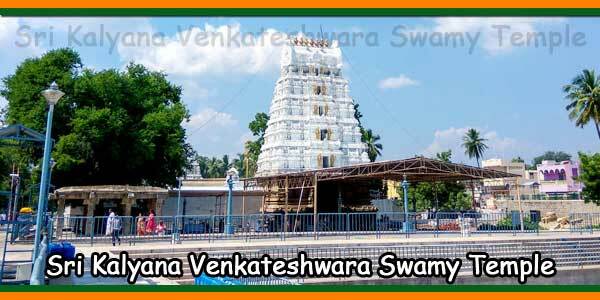 It is believed that one who passes through Vaikunta Dwaram (entrence) on these days will be blessed with Moksha. Sir please vekunt ekdashi Q line 28/12/17 sir forest sirji….. 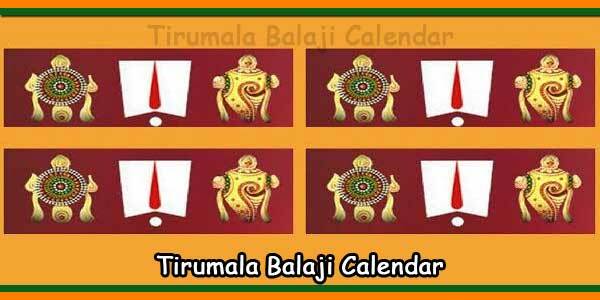 Please I am yearly darshan cooming soon Tirumala Balaji darshan sir. 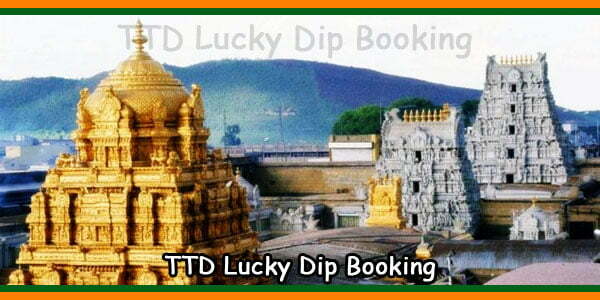 Will TTD release special.darshan tickets for dwadasi day? Tickets are closed so far. So contact the edharshan centres available nearby your place. If you are in chennai it is Venkatanarayana road, Tnagar. 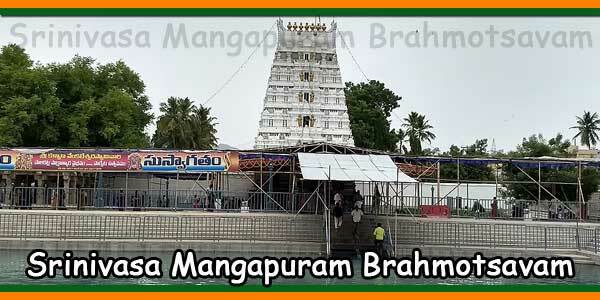 Srinivasa Mangapuram Brahmotsavam 2019 Date and Timings, Ticket Cost, Online Booking, Images, Starting and Ending Dates, Kalyanam ticket.